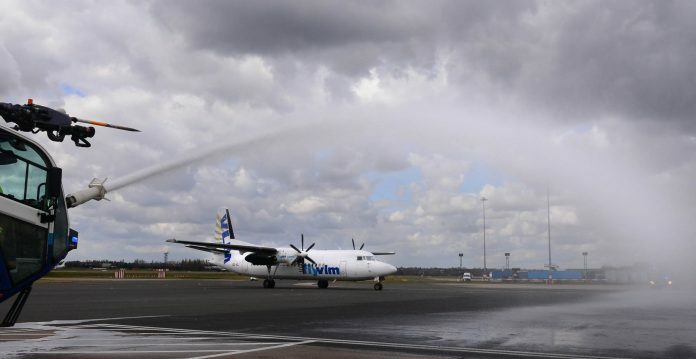 VLM Airlines has commenced flights from Birmingham to Antwerp on their Fokker 50. The service to and from the Belgian city operates on weekdays with one-way fares starting from £52 with taxes included. Seats can be booked via the online booking facility on www.flyvlm.com or with a travel agency.